Current members, log-in to "Your Account" at upper right to receive your pricing and benefits. Older vintages are available through the library wines page. 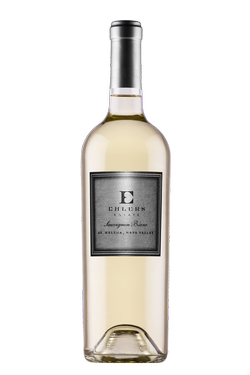 A single-vineyard, terroir-driven Sauvignon Blanc from our Estate. Aged 6 months sur lie, this bone-dry, full-bodied wine is defined by its lively acidity, and rich floral, mouth-watering flavor. The inviting aromas of orange blossoms, lemon zest, guava, and ripe pineapple are followed by a palate full of juicy grapefruit and pure citrus flavors. 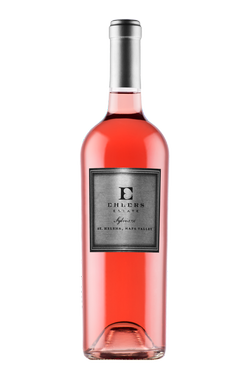 The 2018 Sylviane Rose is a blend of different blocks of Cabernet Sauvignon, Cabernet Franc and Merlot. the wine shows aroma of strawberry jam, honeydew, violet, and apricot. A powerful and rich Merlot that illustrates the full potential of the Ehlers terroir. A complex presentation of blueberries, red currants, candied cherries, and vanilla. 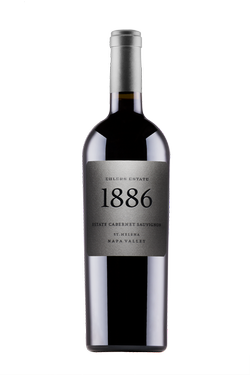 This Estate Cabernet Sauvignon is harvested from the loamy benchland soils of our vineyard. This wine is layered with red fruit jam, cedar, and finishes with a bright minerality. 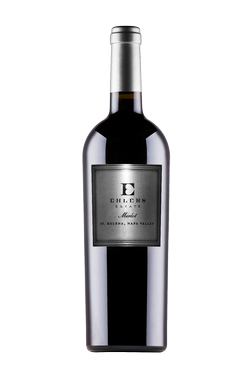 100% Cabernet Franc with deep opaque color, aromas of violets, herbs de Provence, spice rack, cedar, and dark wild berries. Flavors of dark berries, cherry confit lead into a bright finish with notes of licorice. This wine was created to reflect the uniqueness of our property. It is smooth and concentrated on the palate with flavors of ripe red fruit, cherries, cassis, and hints of smoke. This is a single-lot, single-vineyard, Cabernet Sauvignon from the Aikens Loam hill behind the barrel barn on our St. Helena estate. As serious and compelling a Cabernet, this juicy wine is spicy, perfumed with forest floor, wild red and dark berries, smashed rocks and violets.